Tongaat Hulett has enhanced its starch portfolio with the launch of a new locally-produced instant modified waxy corn starch called Stygel AWH. Stygel AWH (cross-linked and stabilised) hydrates quickly in cold water or milk to form smooth, non-gelling glossy pastes. Its freeze-thaw stability, tolerance for heat, shear and high acidity allows Stygel AWH to be used in applications at pH levels as low as 2,5. 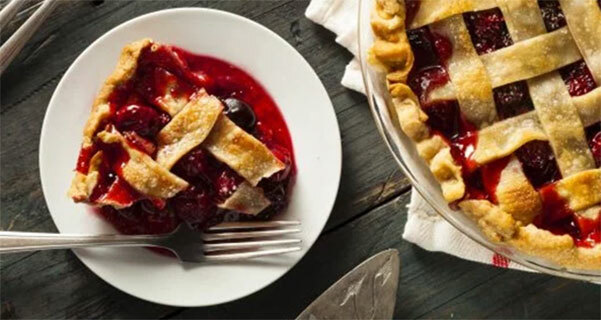 Applications where it would be eminently suitable include fruit pie fillings, frozen foods, cold process mayonnaise, salad dressing, dry mixes, bakery mixes, meat fillings, frozen dough, canned foods and sauces. Tongaat Hulett’s modified food starches are produced using locally-sourced, non-GMO waxy maize. Stewart Krook, marketing director, says the company works closely with maize farmers to ensure the highest level of purity: “Our farming protocols to reduce the risk of contamination of our waxy maize with normal or GM maize surpass the standards applied in the USA. Waxy maize contains 99% amylo-pectin and 1% amylose, compared to normal maize with 74% amylopectin and 26% amylose respectively. Due to the high amylo-pectin content, the waxy maize cooked pastes are cohesive and clear, and do not retrograde (form gels when cooled). To improve stability of waxy maize starch pastes, a degree of modification is needed to overcome their extreme sensitivity to pH and shear.